Custom Home to be Built. Floor Plan brought to you by Bilt Bold. 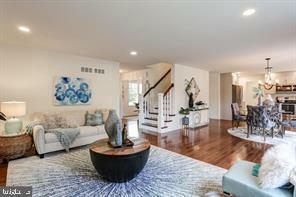 This 2,226 SF home features a large open concept floor plan with a designer kitchen. 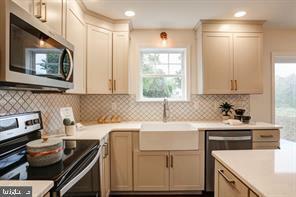 Grey cabinets, farmhouse sink, gold accents, and white quartz countertops are a showstopper. 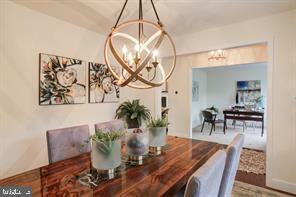 The home also features a separate study and formal dining room. The living room features a full 17'x17' room size with a feature shiplap fireplace. Four bedrooms with a owners suite and a laundry room are featured on the second floor. 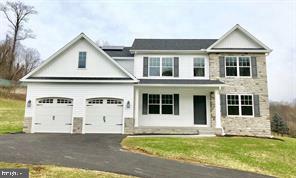 Extra attention to detail that Biltbold is known for includes pre-finished 3/4" hardwood, inviting front elevation roof "eyebrows", stone, board and batten siding mix, a generous front porch and arched individual garage doors. All bedrooms are built with pre-installed ceiling fan boxes. The basement is also ready to be finished, using Superior wall systems, the walls are pre-insulated, pre-studded, and drilled for electric and plumbing installation. A egress window also allows for a future code compliant bedroom in the basement if desired. Biltbold delivers a energy conscious design in all its homes. This home will feature R-60 attic insulation, two solar panel array, Energy Star heat pump design for future zoning, Nest Thermostats, and Energy Star windows. All this plus 5.22 acres with beautiful river views!